Copyright © 2013 by B9 Ltd. All rights reserved. The purpose of this website is to provide information about B9. By accessing this site, you agree to our terms and conditions as set out below. 5. Images of people or places displayed on the site are either the property of, or used with permission by, B9. Any unauthorised use of the images may violate copyright laws, trademark laws, the laws of privacy and publicity, and communications regulations and statutes. This website and the information contained herein is provided “as is”, and B9 makes no express or implied representations or warranties regarding the accuracy or completeness of the information provided in or through this website, including any hypertext links or any other items used directly or indirectly from this website. Without limiting the foregoing, B9 does not warrant that the document or information will be error-free or will meet any particular criteria of performance or quality. B9 expressly disclaims all implied warranties, including, without limitation, warranties of merchantability, title, fitness for a particular purpose, non-infringement, compatibility, security and accuracy. B9 reserves the right to make changes to the website and its contents at any time and without notice. Your use of this website and the information contained in it is at your own risk. You assume full responsibility and risk of loss resulting from the use of this website or the information contained in it. None of B9 Ltd, its subsidiaries or affiliates, or any partners, principals, clients, stockholders or employees of any thereof will be liable for any special, indirect, incidental, consequential or punitive damages or any other damages whatsoever, whether in an action of contract, statute, tort (including, without limitation, negligence) or otherwise, relating to the use of this website or the information contained in it. 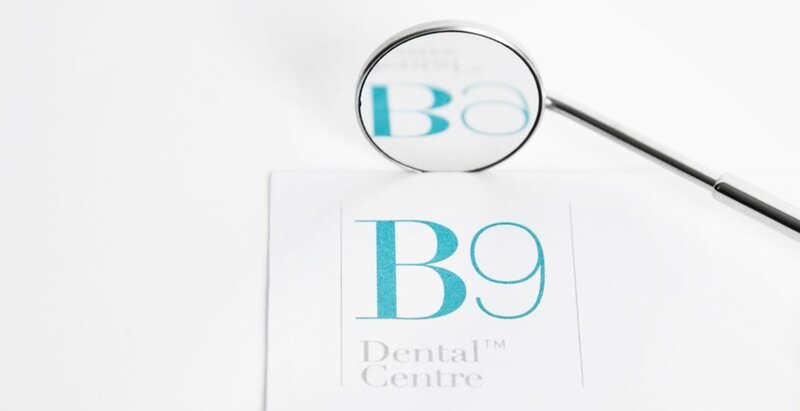 “B9”, “B9 Dental Centre”, the B9 brand mark (and any of the foregoing used in any combination), written words, product names and icons are copyright, trademarks or registered trademarks of B9 Limited. All other product names mentioned are the trademarks of their respective owners. Certain links from this site lead to websites and resources maintained by third parties over whom B9 has no control. B9 does not make any representations or warranties as to the accuracy of, or any other aspect relating to any of these websites and resources. These terms and conditions are subject to Singapore law.